A super bundle pack of our popular Baby Design Cellophane Rolls. 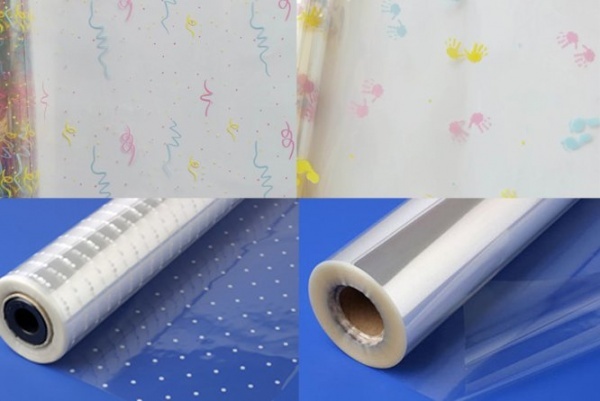 Each bundle contains 4 rolls of cellophane, one each of a Baby Hand and Footprint design, Pastel Streamer design, White Dot design and a Clear Roll design. Each roll measures 80cm wide by 20m long.